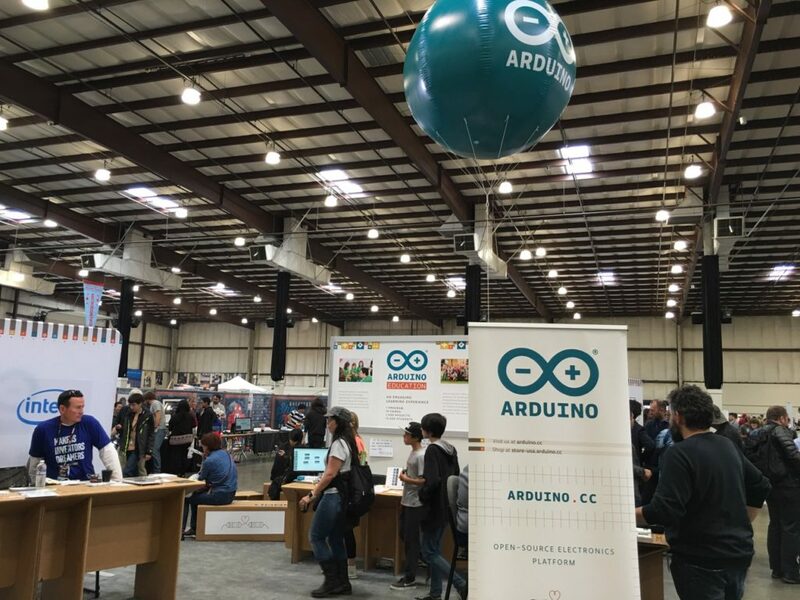 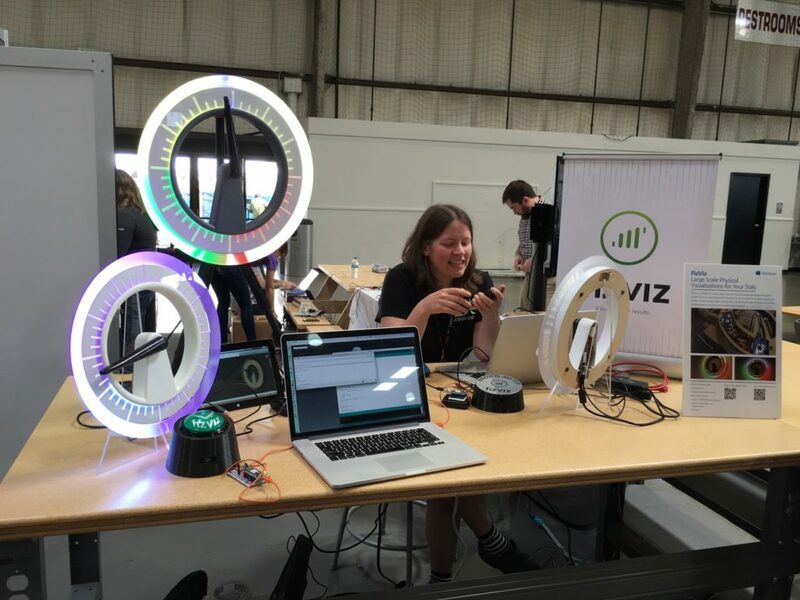 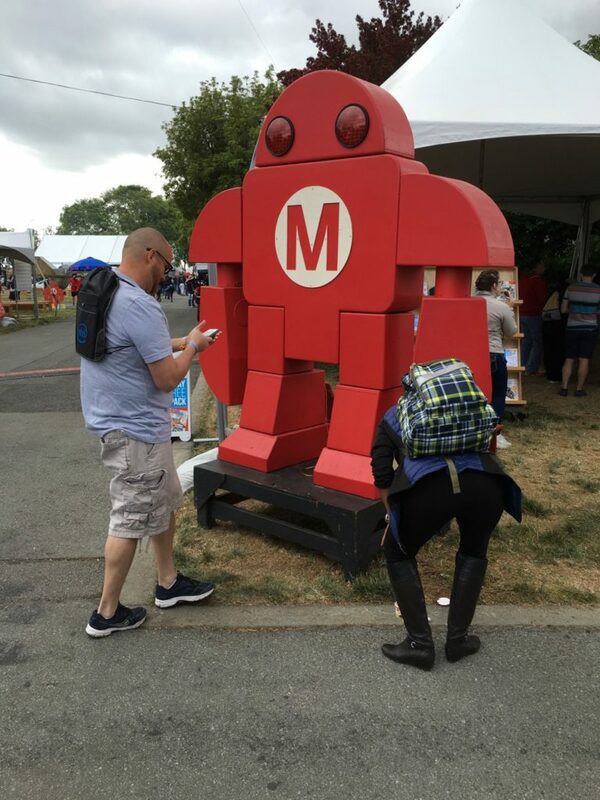 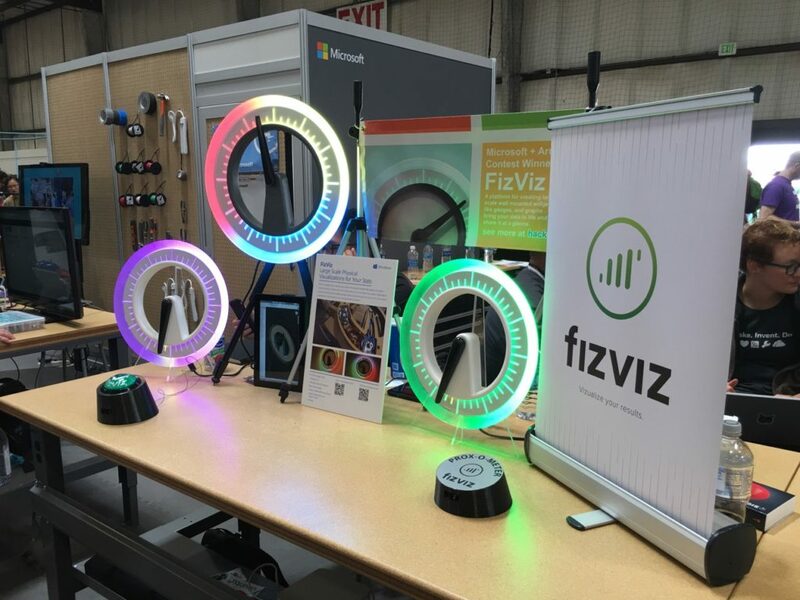 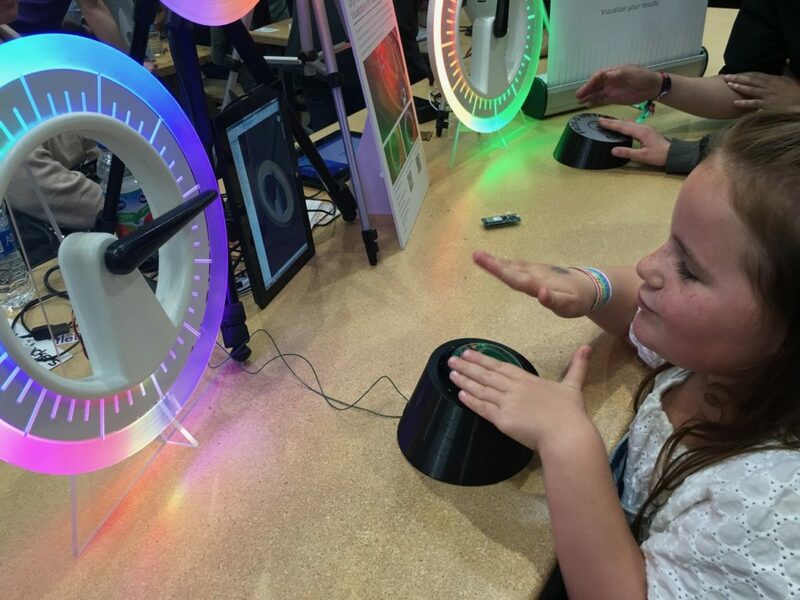 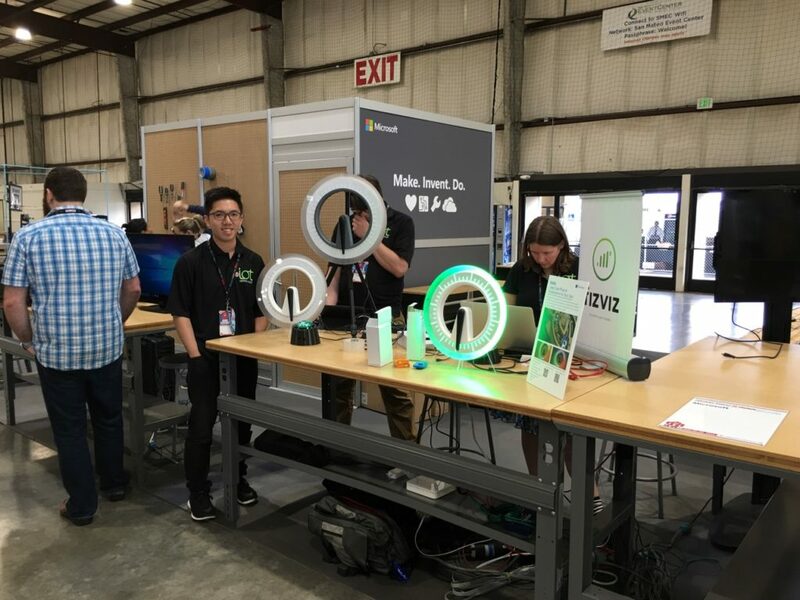 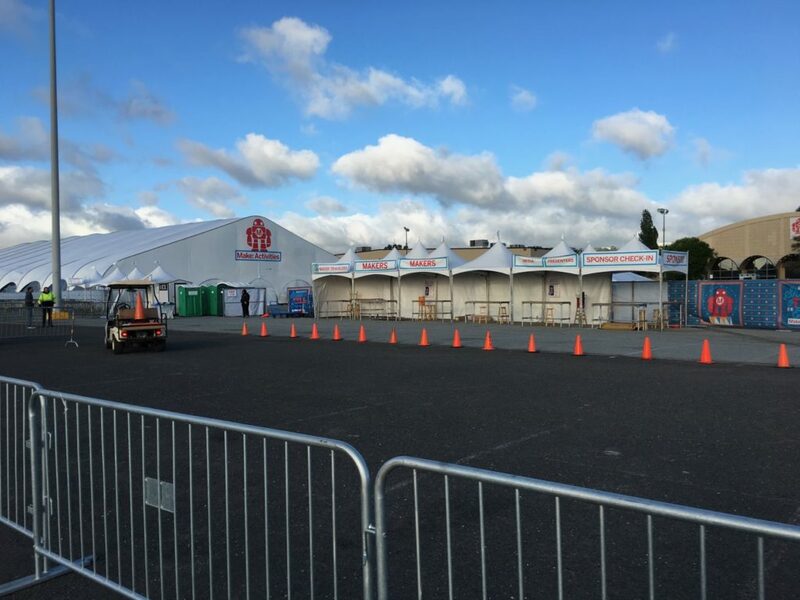 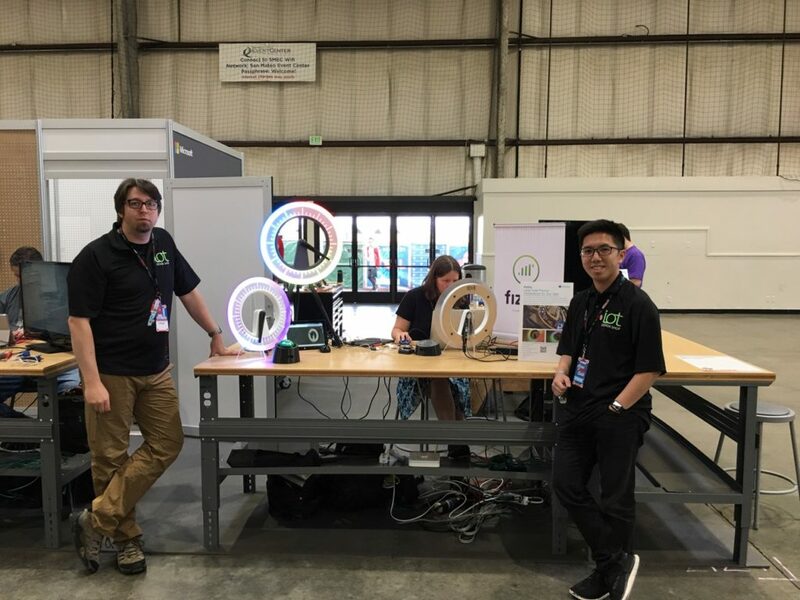 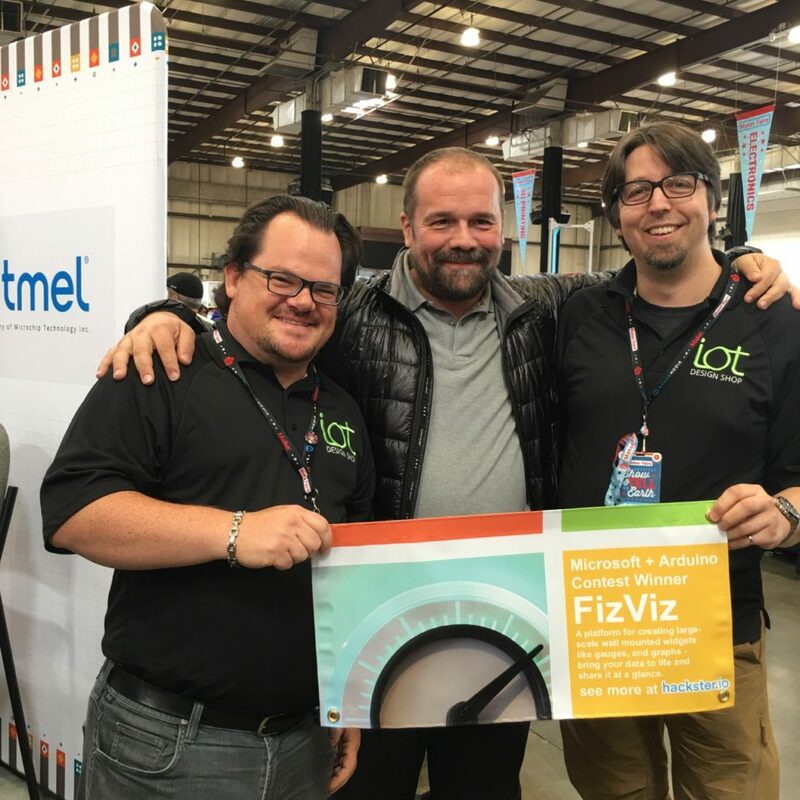 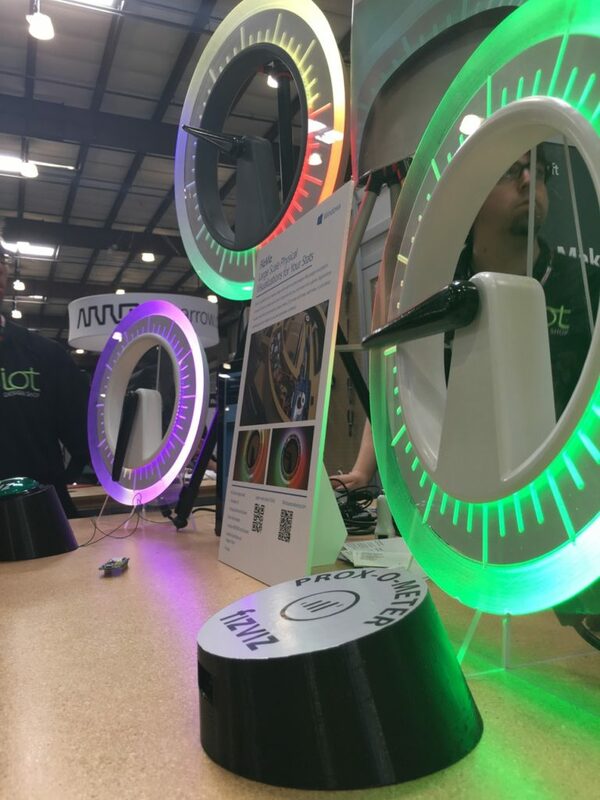 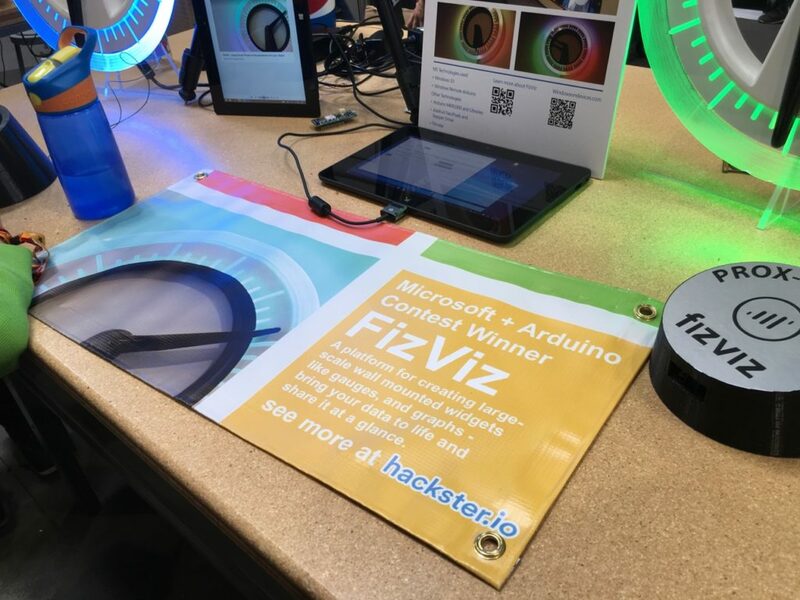 Our entire IoT Design Shop team was extremely fortunate to attend Maker Faire Bay Area 2016 courtesy of Microsoft, Arduino, Adafruit, and Hackster.io after we won Best Project – USA in the World’s Largest Arduino Maker Challenge with our FizViz project. 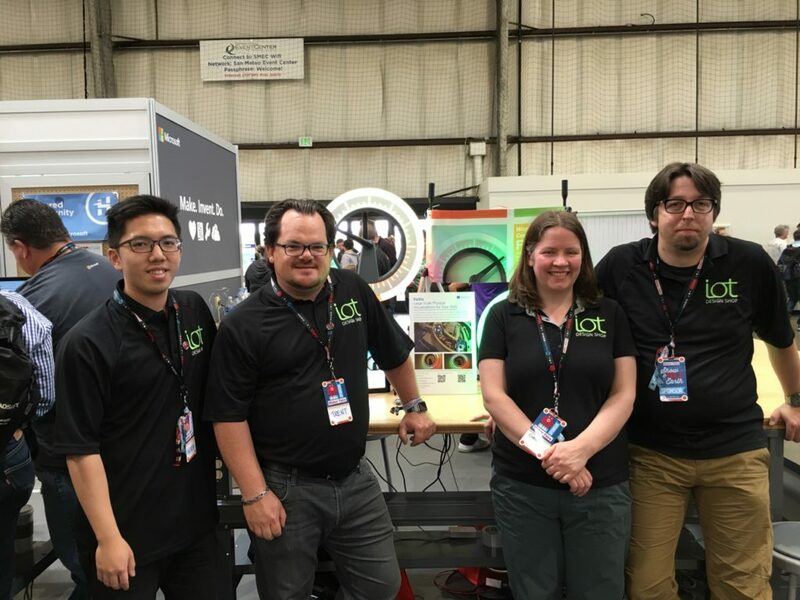 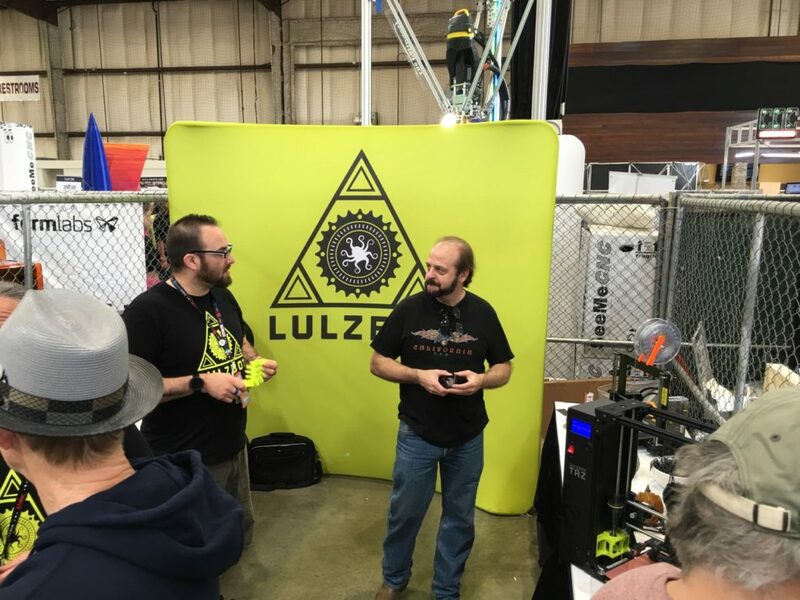 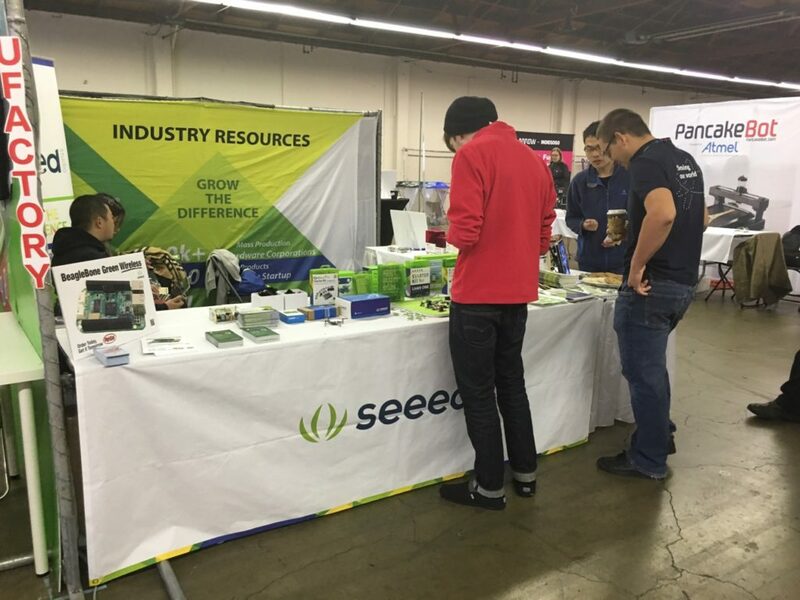 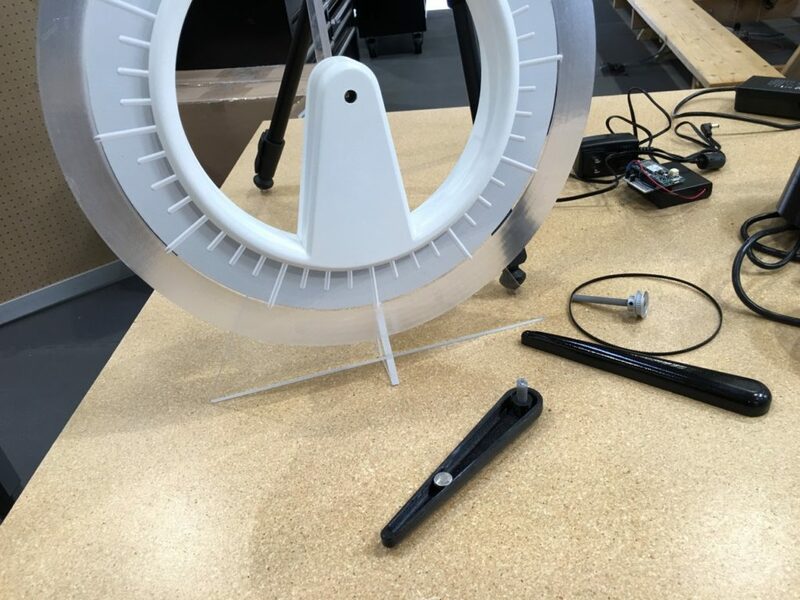 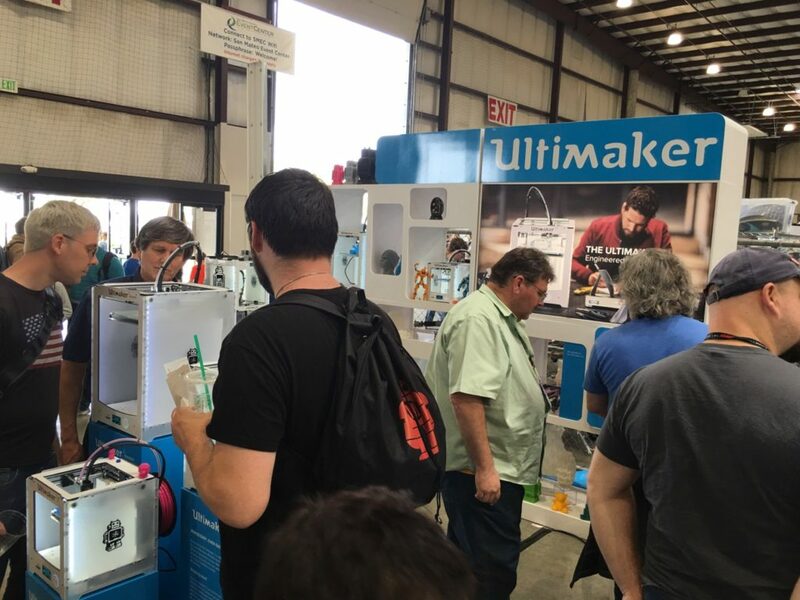 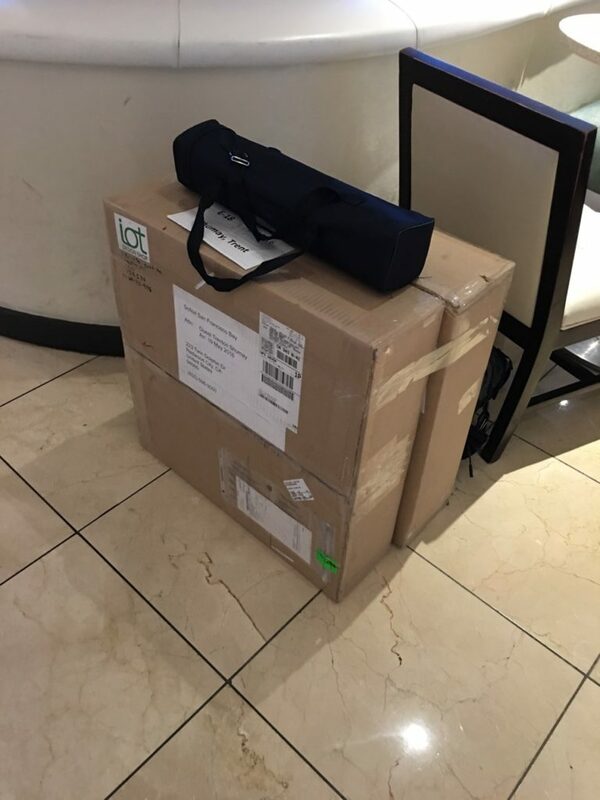 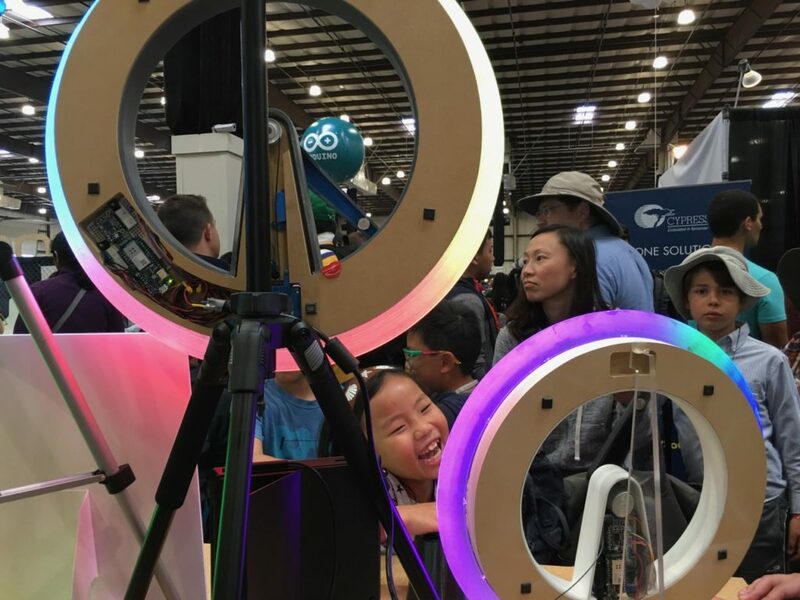 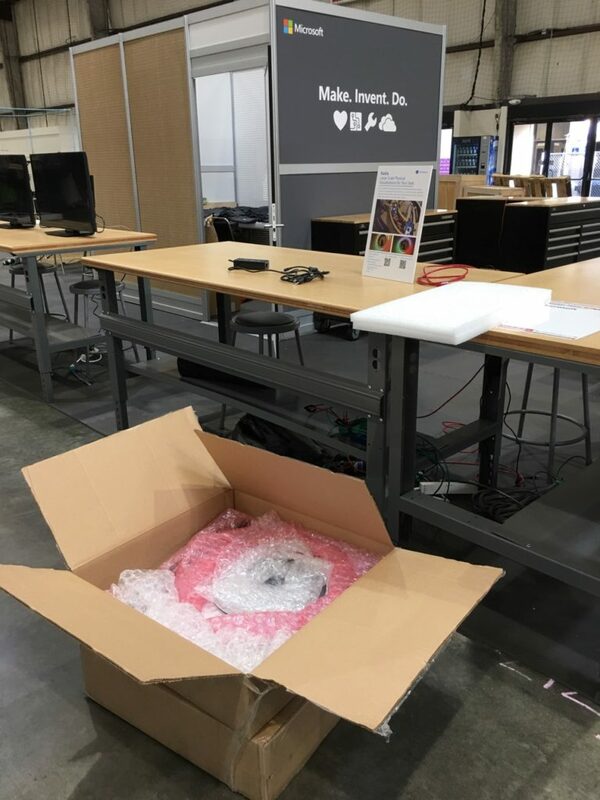 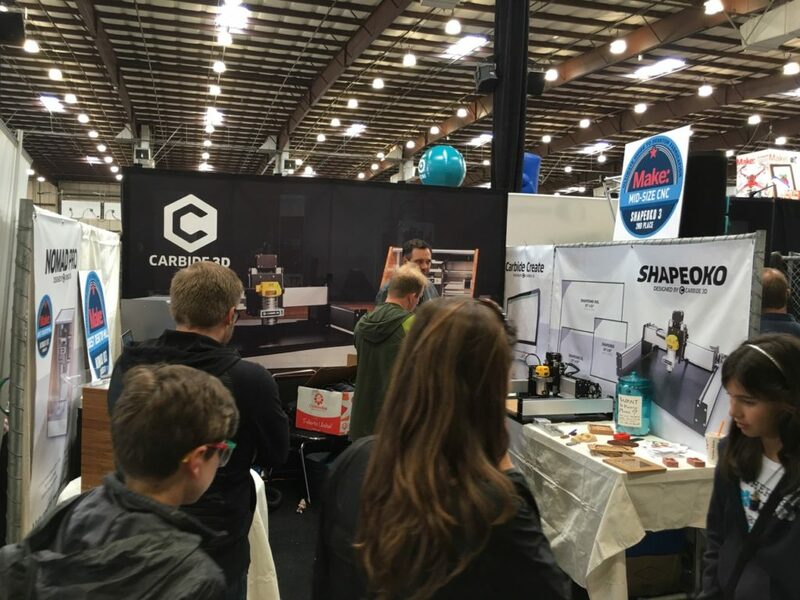 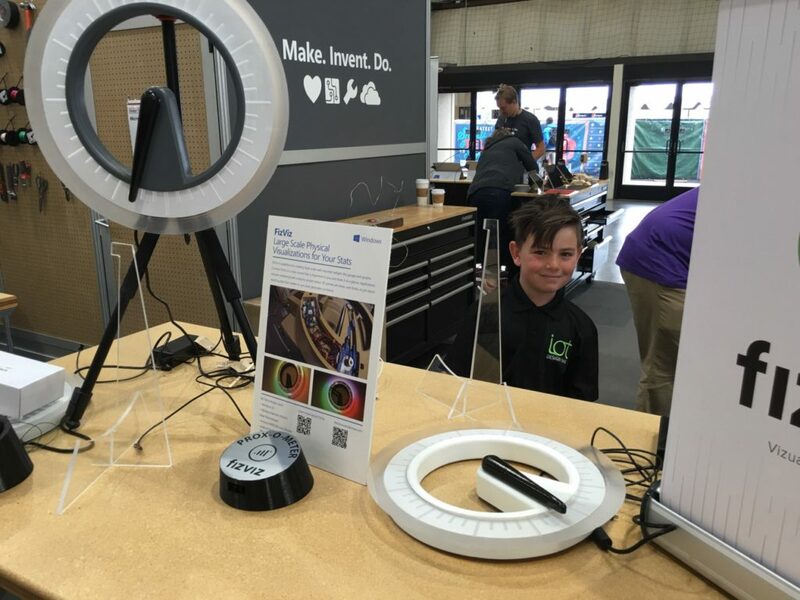 It was the first time for all of our team members to get a chance to attend the big show in San Mateo, and we left completely blown away by the epic magnitude of creativity and maker spirit at the show. 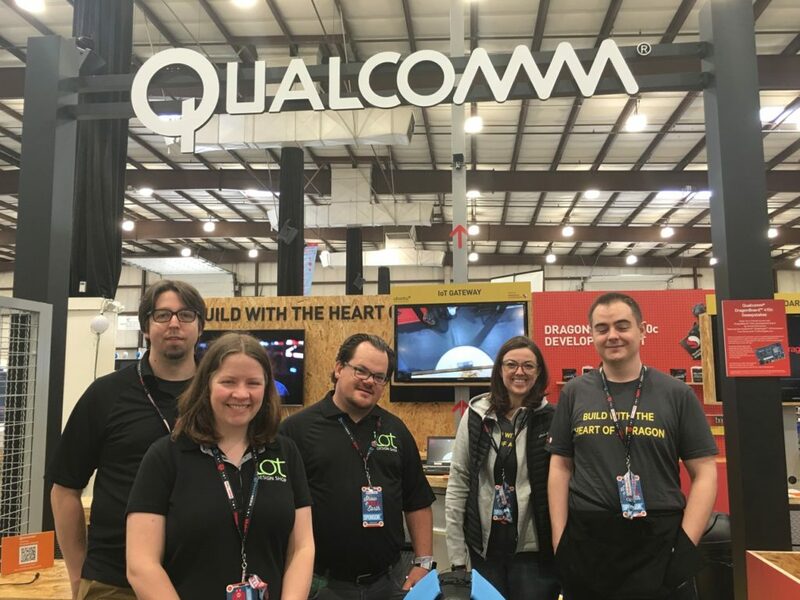 Visiting with the people that built the platforms, products, and our tools of the trade was an incredible experience, and something we were very honoured to have been a part of.